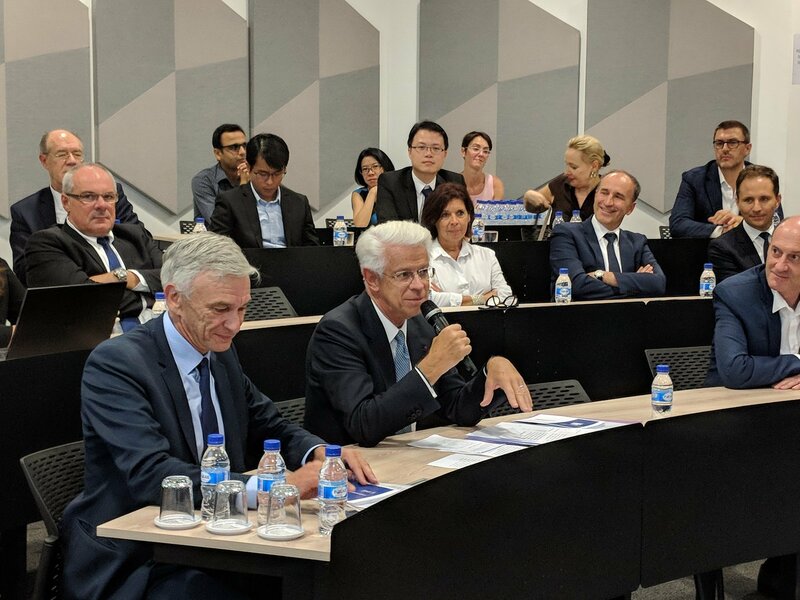 For the Year of Innovation 2018 France-Singapore, Greater Paris Investment Agency led a delegation of French high-level decision makers to Singapore from September 17th to 20th, with a main focus on transport-oriented development and urban integration of new mobility. 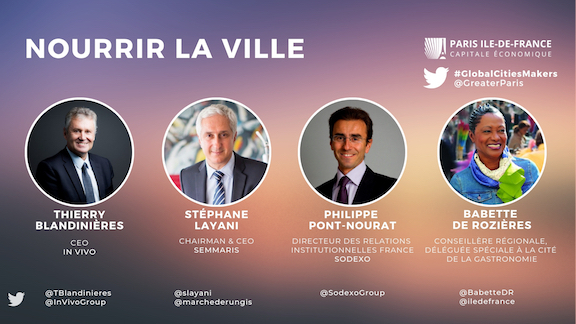 On this occasion, Greater Paris Investment Agency co-organised a seminar at ESSEC Asia-Pacific Campus on September 18th, in partnership with the French Chamber of Commerce in Singapore, dedicated to the “Grand Paris Makers and Urban innovators”. Gathering both French and Singaporean economic players, this conference covered the latest developments in the Greater Paris project, including innovations in city planning and investment opportunities, as well as the roll-out of smart mobility solutions both in Greater Paris and Singapore’s dense urban areas. 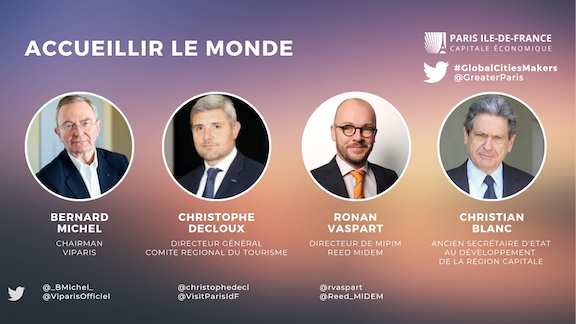 ESSEC is striving every day to be a world-school with local anchoring. This event with Greater Paris Investment Agency is a great proof of how being an integrated partner in both Singapore and Paris can help creating synergies between the academic world, companies and public institutions at the benefit of economic development. 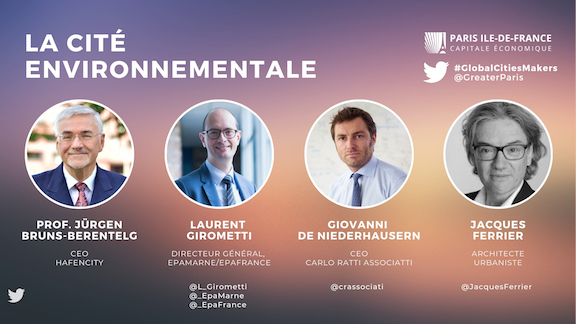 This seminar dedicated to the Greater Paris project is a great occasion to get inspired by the latest technologies from these two dynamic cities, and to meet new international business partners. 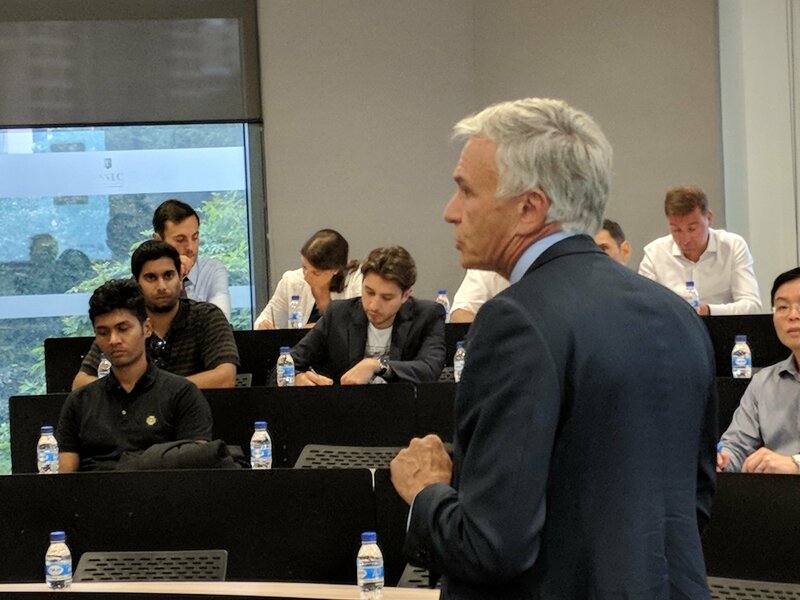 On September 18th 2018, in front of French and Singaporean companies and institutions, investors and ESSEC graduate students, members of the Greater Paris Investment Agency introduced the Singaporean ecosystem to the Greater Paris project. This metropolitan development scheme is the greatest urban project in Europe, with the construction of 200 km of driverless metro lines and more than 140 km² to be developed around 68 new stations for housing, offices, retail, and urban facilities. The Greater Paris project is also of great importance for industrial groups, as reminded by José-Michaël CHENU, Director of Strategic Marketing and Urban development (VINCI SA). He elaborated on the dedication of VINCI in real estate development and infrastructure projects to be delivered by 2024 for the Olympic and Paralympic Games such as the Olympic Village, but first and foremost the Grand Paris Express, key backbone of the metropolitan area. 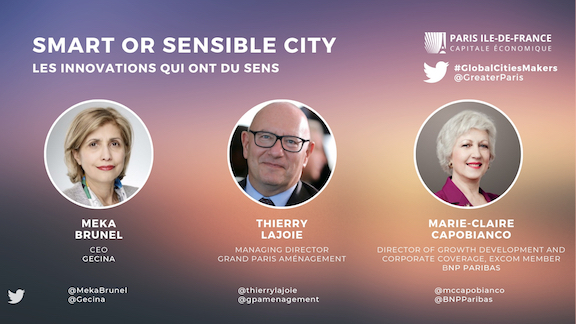 The Greater Paris also provides tremendous opportunities for companies to settle in, develop and expand their business. The scale of the works to come in Greater Paris region compels urban operators to rethink the way one builds cities and connects people. 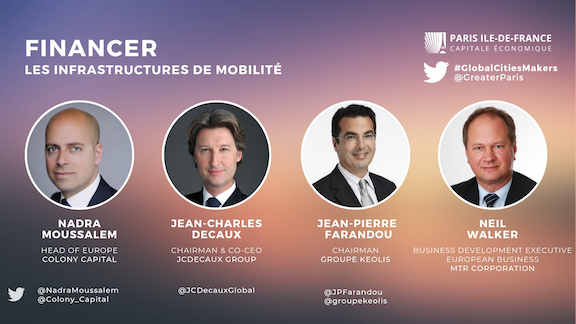 The rollout of autonomous vehicles will reshape the urban landscape, as underlined by Arthur NICOLET, Chairman of TCAR (Transdev group), and calls for a shift towards Mobility as a service.